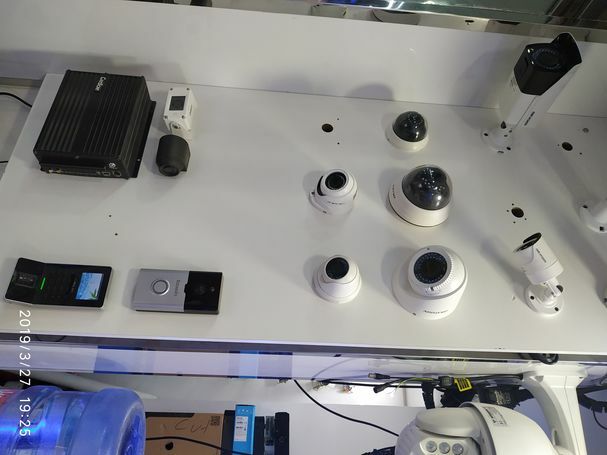 Are you looking for? 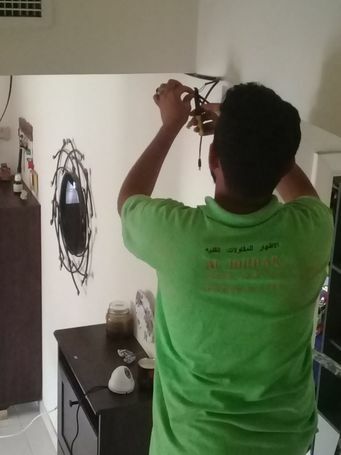 CCTV camera fixing shop in sharjah, CCTV camera installation shop in sharjah, CCTV camera repair shop in sharjah, CCTV camera installation company in sharjah, CCTV camera company sharjah. 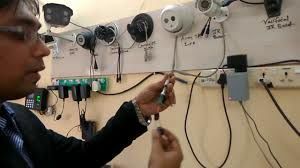 We are providing CCTV camera complete security system supply and installation services in Sharjah Dubai Ajman. 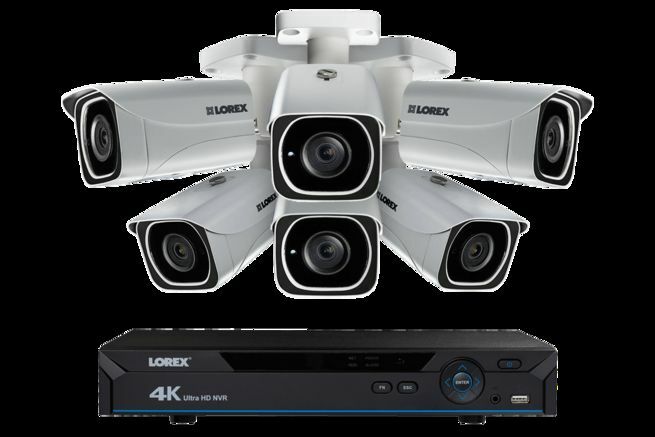 We have all kinds of CCTV security camera's. 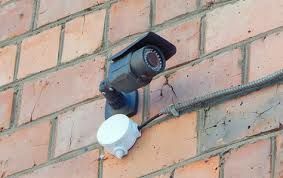 We have expert IT technician team for CCTV camera installation / fixing or repairing work. 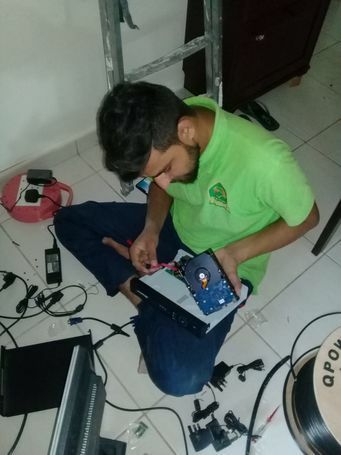 We are approved from Police, We are also providing AMC ( Annual Maintenance Contract) for renewal of license of your shop, cafeteria, restaurant.